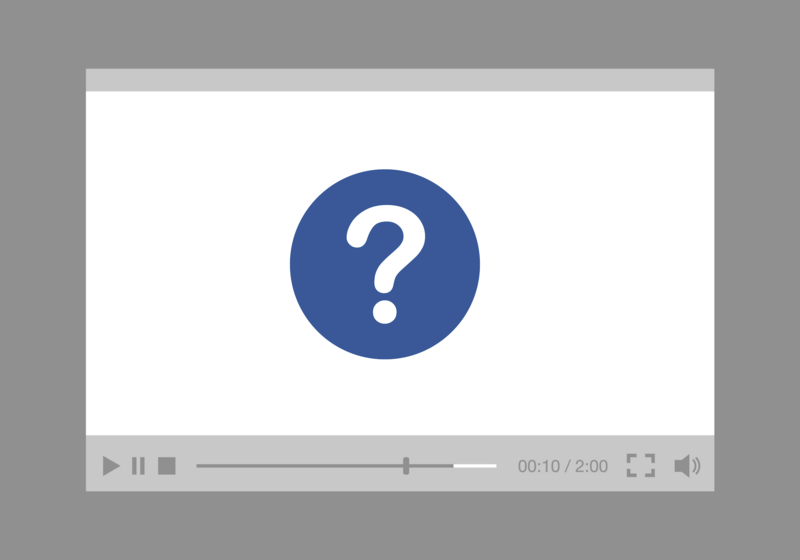 Cracking the Google SEO algorithm can be a bit daunting, but earlier this week, the search giant launched a new set of tools designed to bring about some clarity. 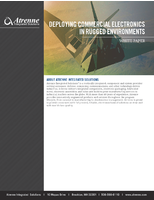 Here's what you need to know about the tools, and how you can incorporate them into your industrial marketing. 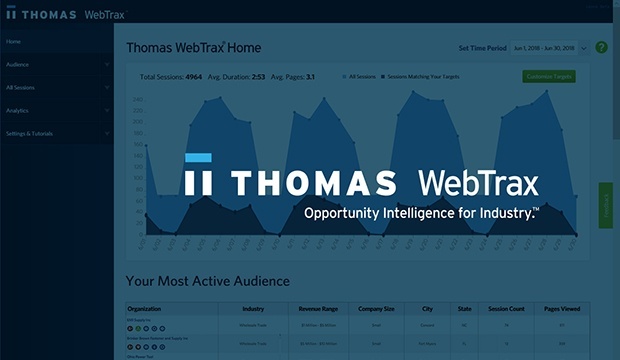 Thomas WebTrax® 3.0 gives you "Opportunity Intelligence," with in-market buyer data that allows you to track, identify and engage the high-value opportunities generated by your online presence. 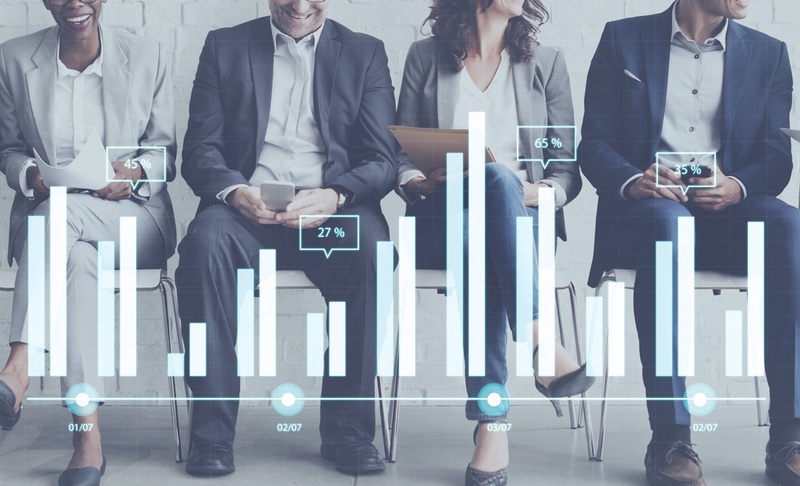 Opportunity Intelligence is actionable data on buyers that are actively in-market for what you sell. 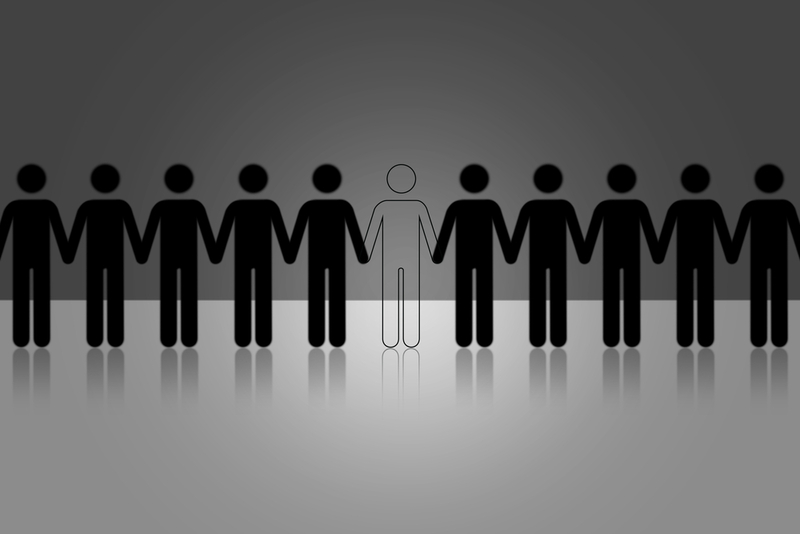 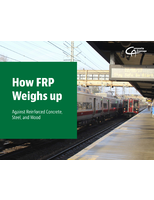 It enables you to track, identify and engage buyers that have signaled a propensity to buy your products and services. 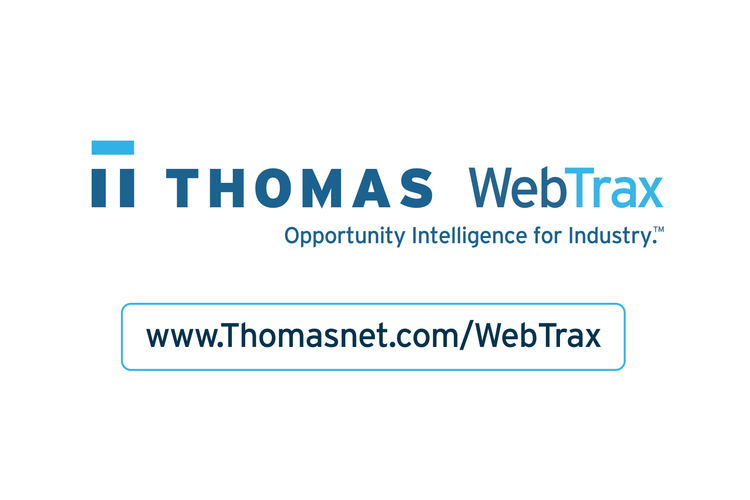 Thomas President and CEO Tony Uphoff shares his insights on industrial marketing's fundamental shift from sales enablement to buyer enablement. 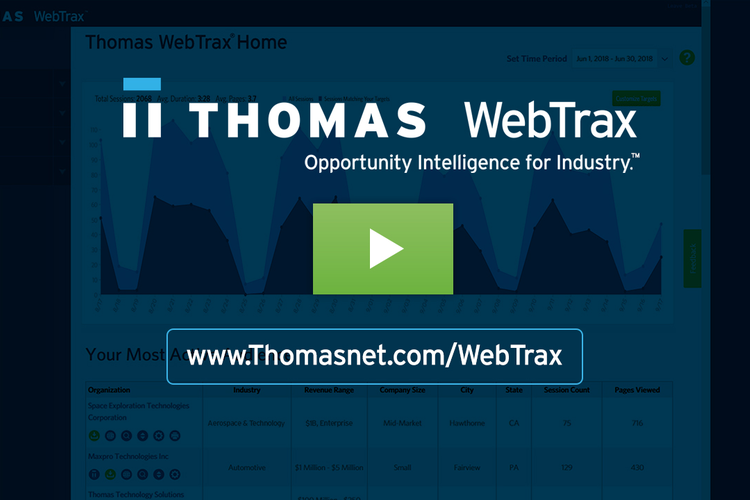 Thomas WebTrax lets you go beyond simple web analytics, to start engaging real buyers.